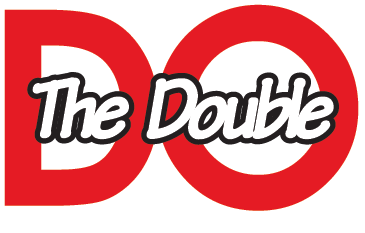 The Double Road Race® debuts as a new sport and a new challenge for runners of all abilities. Now comes a new sport and a new competition for runners that’s as cerebral as it is physical. They’re talking about the Double Road Race® which is being featured in June issue of Runner's World magazine. 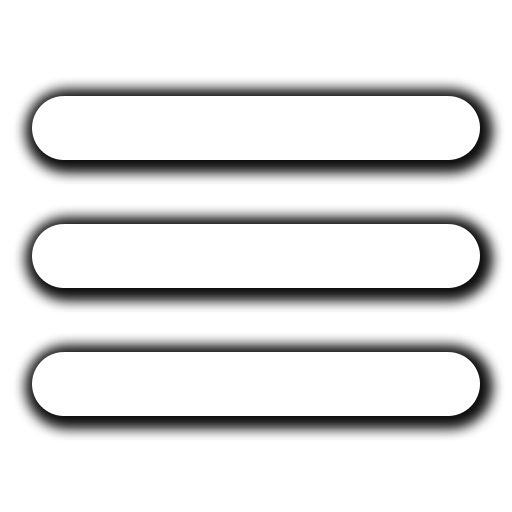 Contrary to first impression, the Double does not involve running two races in one day. 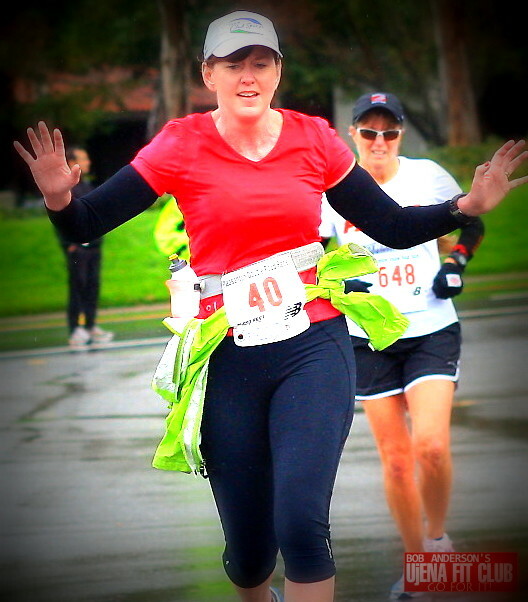 Rather, it is a distance race run in two segments (10k + 5k), with a recovery break in between. “It’s the only running event with a halftime," says Bob Anderson, creator of the Double Road Race and the sport of Double Road Racing. "The Recovery Zone was created to help you get ready for the second leg of the Double." 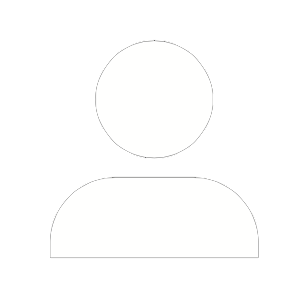 By the rules and regulations of the Double Road Race Federation, which Anderson, founder and former publisher of Runner’s World magazine, set up to oversee the new sport. Rather than being two races run within a short time span, the essence of the Double and its inherent challenge can best be summed up this way: How do I pace myself through a 10K, then a 5K which starts 105 minutes after the start of the 10K to register my best combined time? Combined time is what counts. The only thing that counts, not who won either leg, because it is possible to win the Double without winning either the 10K or 5K. 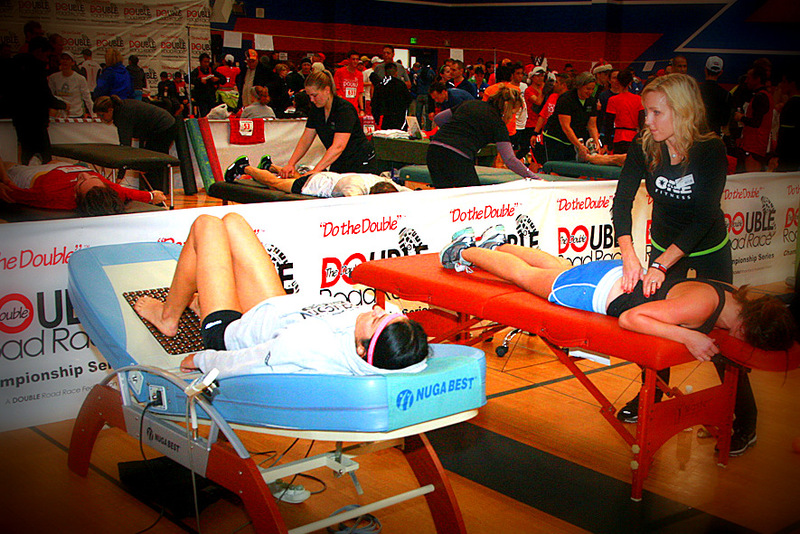 An integral part of the Double Road Race® is the Halftime featuring the Recovery Zone. While competitors can do whatever they want during the time between the finish of the 10K and the start of the 5K, a formal Recovery Zone is provided where competitors can get everything from nutrition and hydration to massage, exercise equipment (to help you stay loose) and various other forms of physical therapy. The Recovery Zone also serves as a social environment for competitors to meet and greet fellow runners. 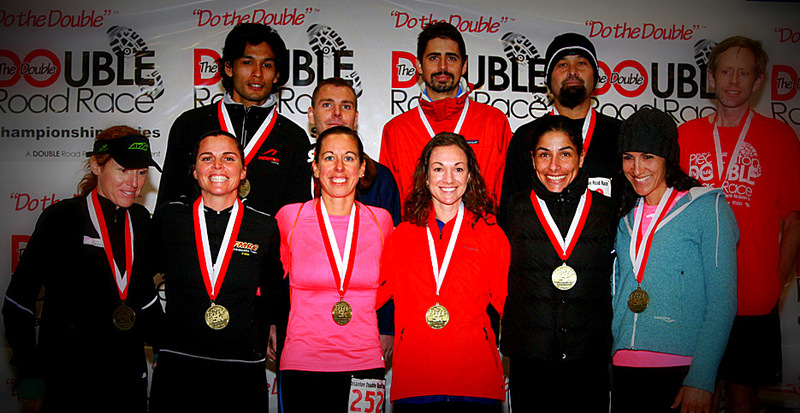 The first official Double Road Race® was held in Pleasanton, Calif. on Dec. 23, 2012. Seven trial Doubles (actually called the Bob Anderson 15k Challenge) were previously held in Mexico, where Bob Anderson’s swimwear company Ujena does many promotional events. 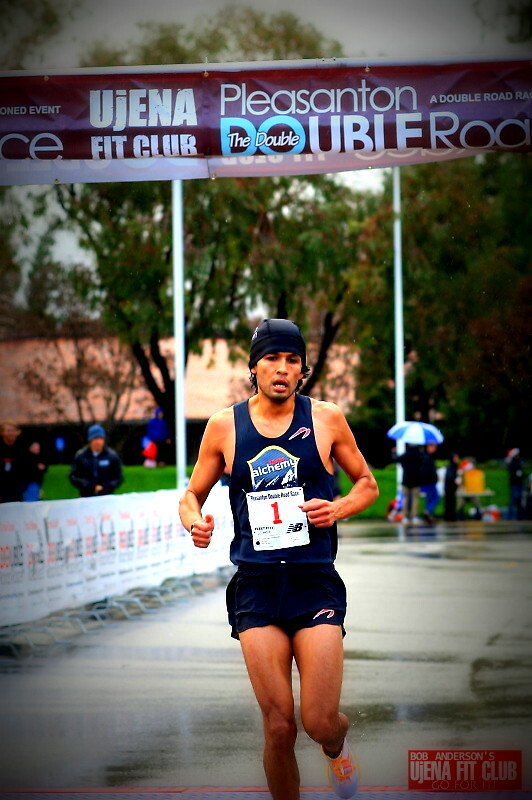 Fernando Cabada (photo right), living in Boulder, Colo., won the Pleasanton Double in a world record time of 45:33, running 30:31 for the 10K and 15:02 for the 5K. Cabada is the American record holder for the 25K on the road. Tina Kefalas (photo above right) of Hillsborough, Calif., who represented Greece in the women’s marathon at the 2012 Olympics in London, won the women’s section at Pleasanton in a world record time of 54:02 (35:55/18:07). Christine Kennedy of Los Gatos, Calif., won the Double Victory Cup and $500 for the best age-graded performance. 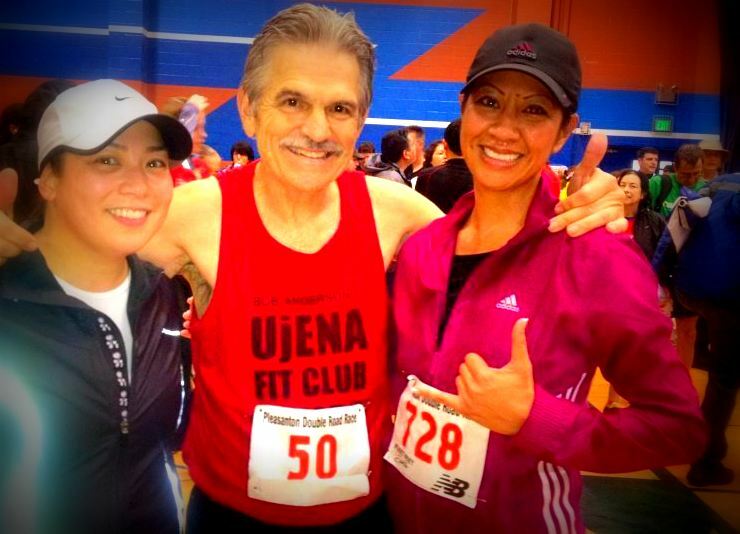 The 57 year old running shoe store owner registered a combined time of 58:33 (39:14/19:19). Bob Anderson has made it no secret that the Double Road Race® was conceived as a professional sport right from the beginning – with overall, best age-graded performer, the top three age-group winners (40-49, 50-59, 60-69, 70 plus) and top ten men and women Leader Board winners receiving cash awards. At least 40 percent of the money awarded will go to Masters runners, which is unique in big-time road racing. 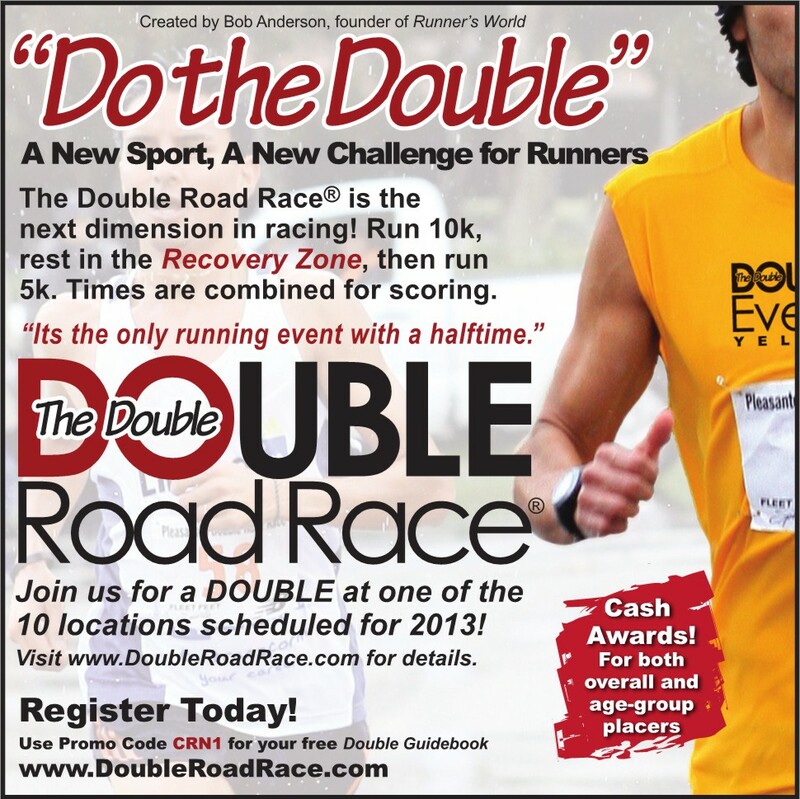 OVER $50,000 of CASH PRIZES WILL BE AWARDED during our 2013 DOUBLE ROAD RACE SEASON, and not just to Elite runners! “The Double is addictive,” says runner and Ujena swimwear model Jodi LaBoissiere, who competed in the Pleasanton Double -- and prior to that ran in six of the seven trial Doubles held in Mexico. In other words, once you’ve run a Double, you can’t wait to compete in another one to see if you can get the combination just right to achieve your best aggregate time. 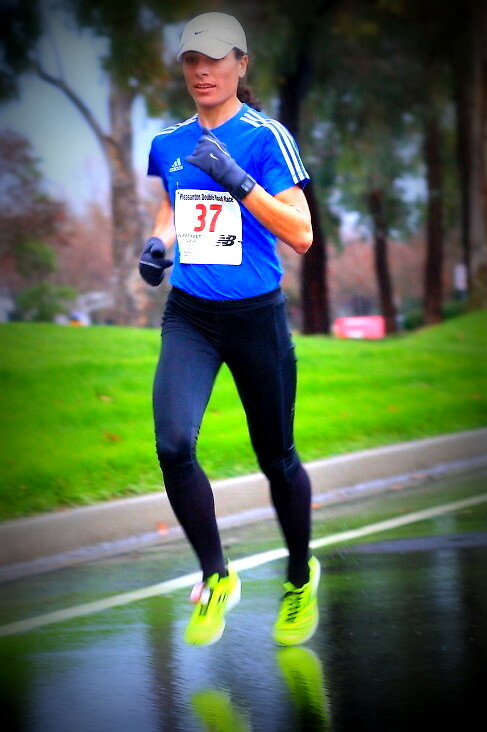 Creator Bob Anderson (photo left with Double runners at the Pleasanton 2012 event) ran each trial Double (actually called the 15k Challenge) in Mexico and is planning on running all ten Double Road Races in 2013. 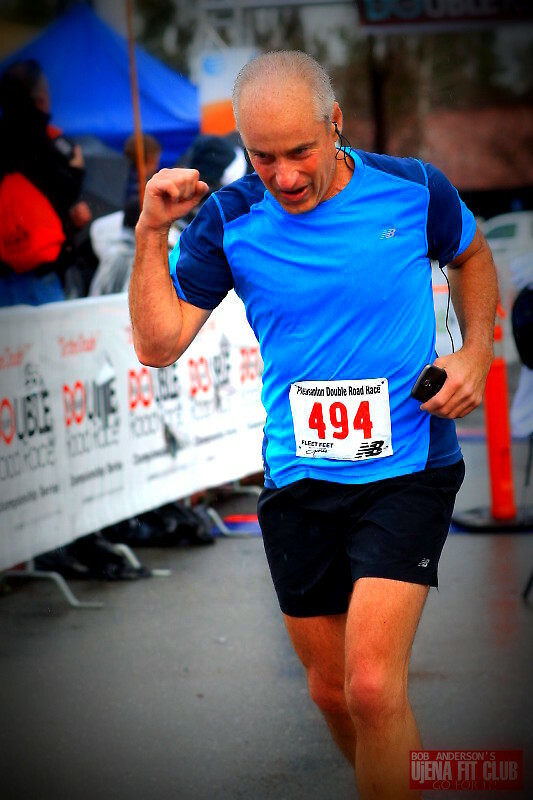 "I love running the Double Road Race," says Bob. "I am still trying to figure out what is the best thing to do during half time in the recovery zone, and how I should train for it. Maybe by the end of the year I will have a better idea." Run for the kids...At each Double there is the Road Mile Run/Walk. 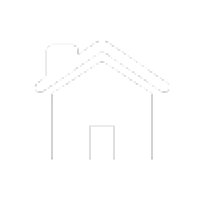 This is a timed event and runners of all levels are encouraged to participate. 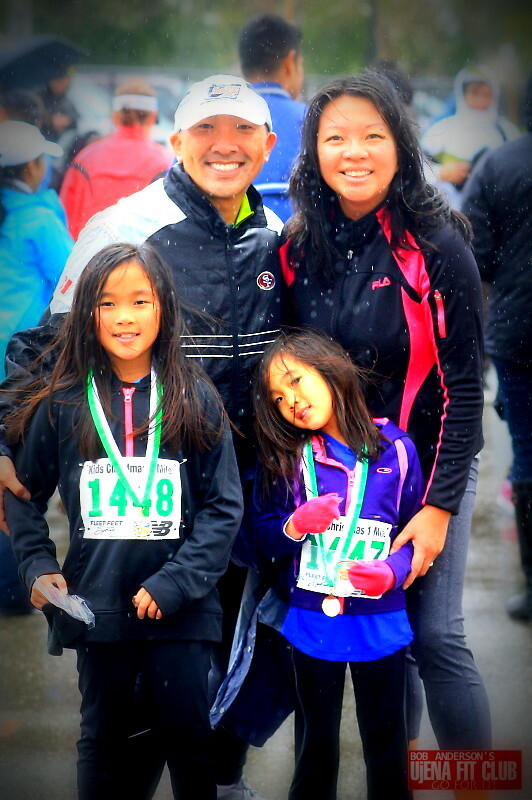 $5.00 of each entry fee will be donated to non-profit youth running programs. 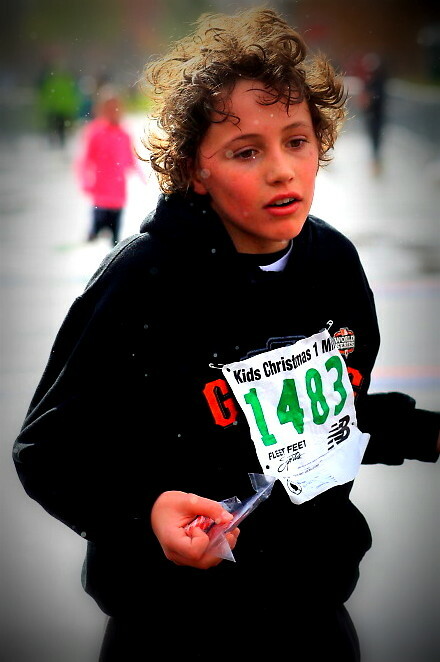 Additionally, donations will be collected and 100% of these funds will also be used to get more kids into running. 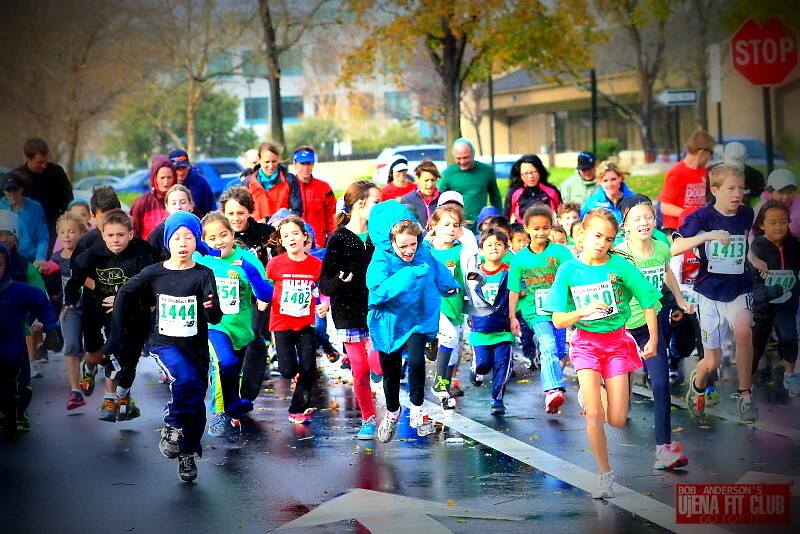 The Bob Anderson's Kids Cup Mile will be held at each Double to help encourage kids get into racing. "A mile is a good distance for young kids. It gives them something to shoot for," says Bob Anderson. Awards will be given to all kids who finish, special awards to boys and girls age group winners (4-10) and to the overall winners.